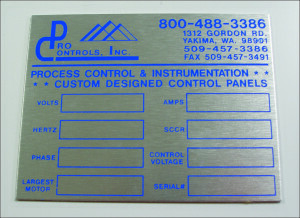 Choose from a template or customize your aluminum name plate needs. 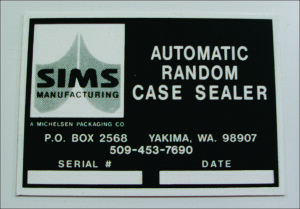 We can print small or large amounts and keep designs on file to retrieve and print later. 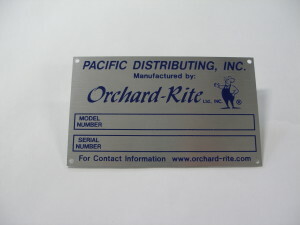 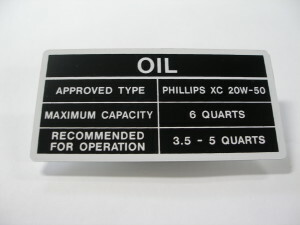 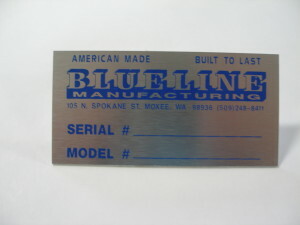 See examples of our aluminum name plate printing below.